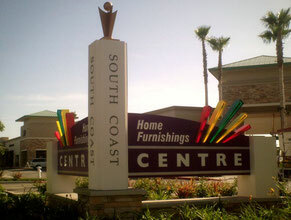 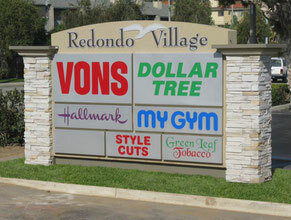 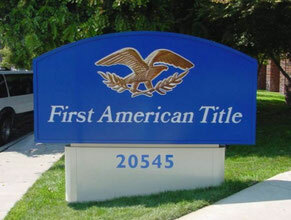 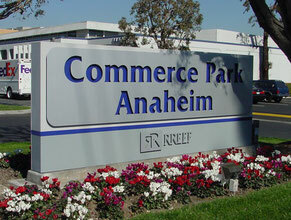 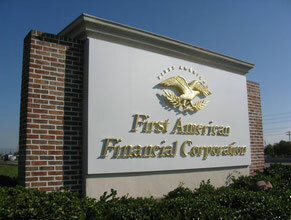 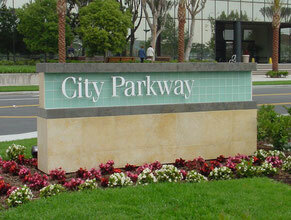 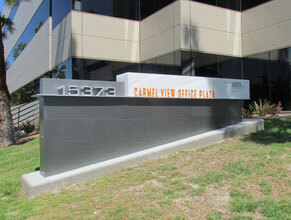 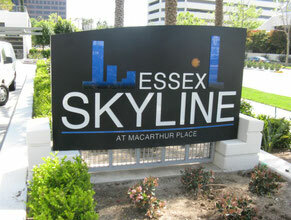 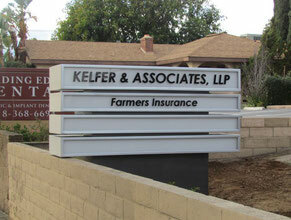 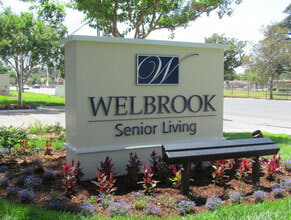 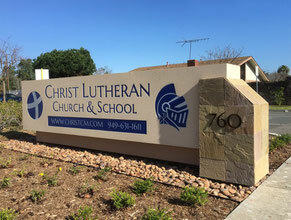 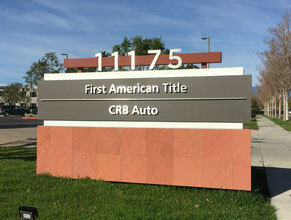 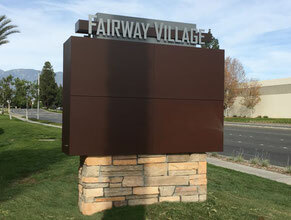 Monument Signs are a longstanding specialty of Landmark Signs. 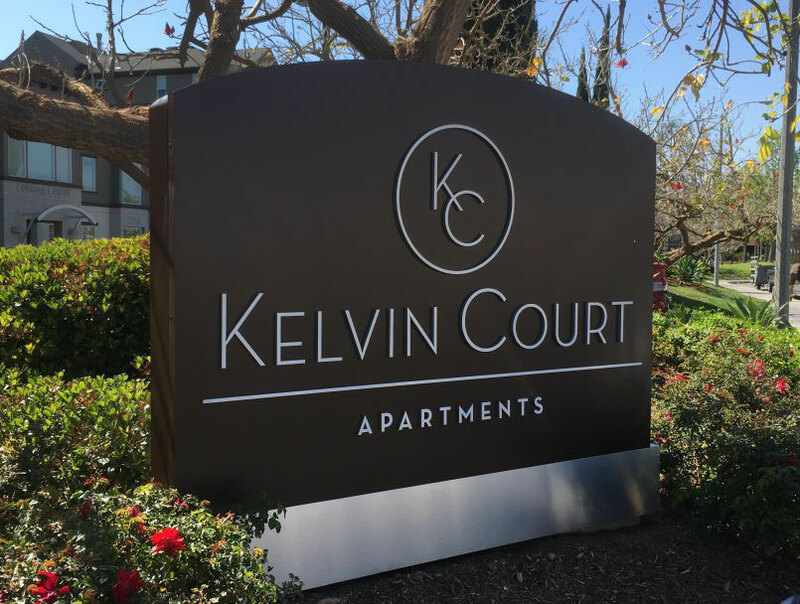 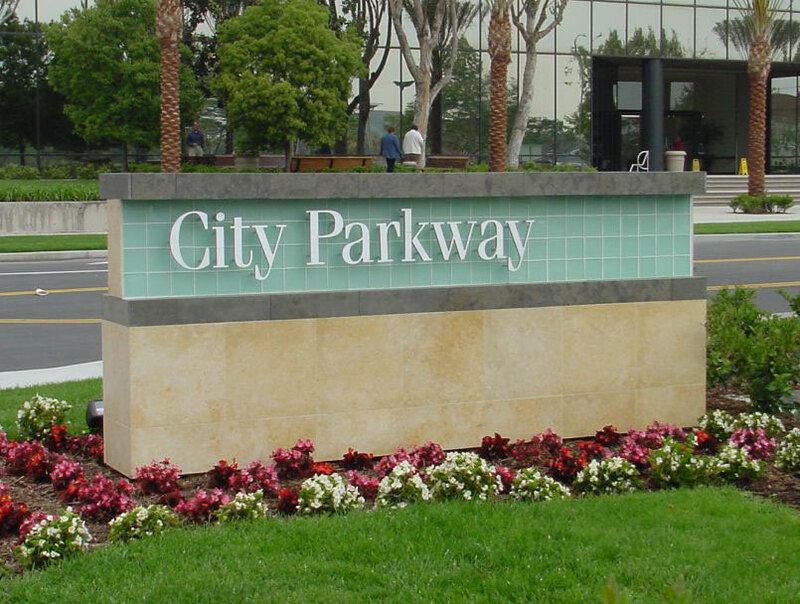 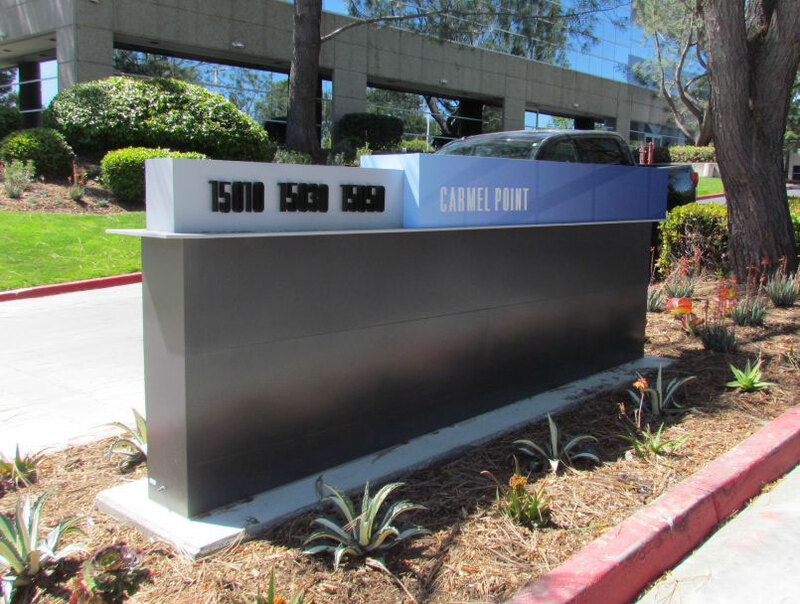 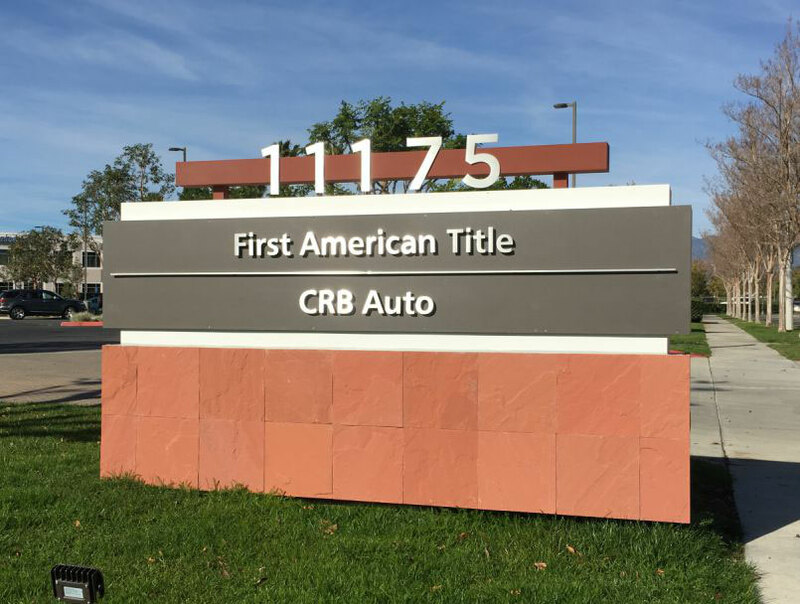 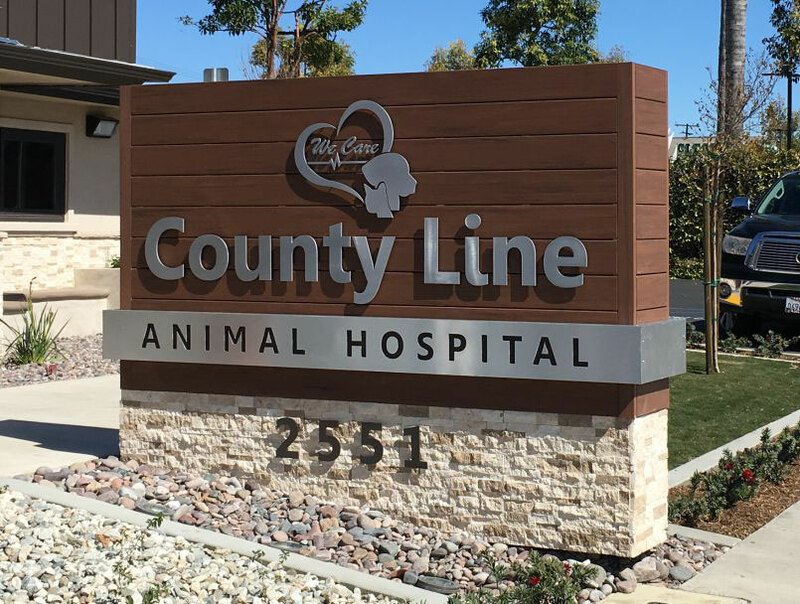 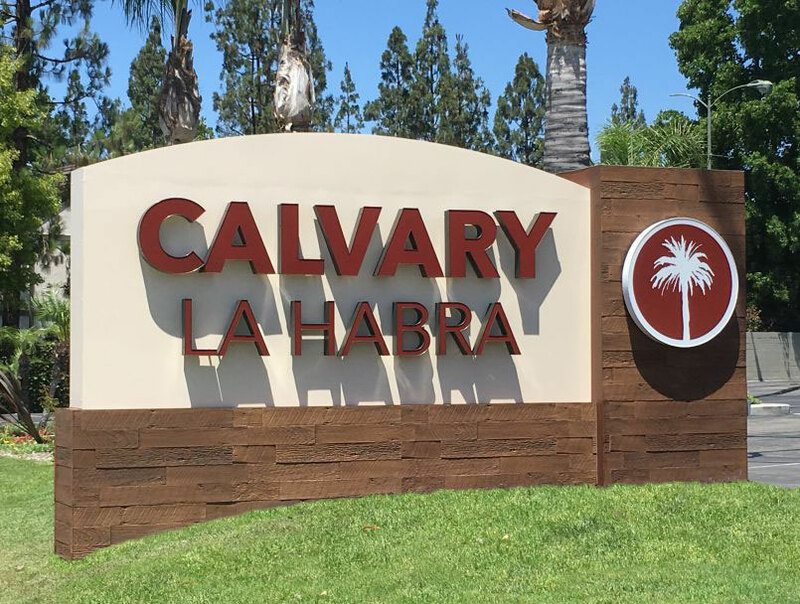 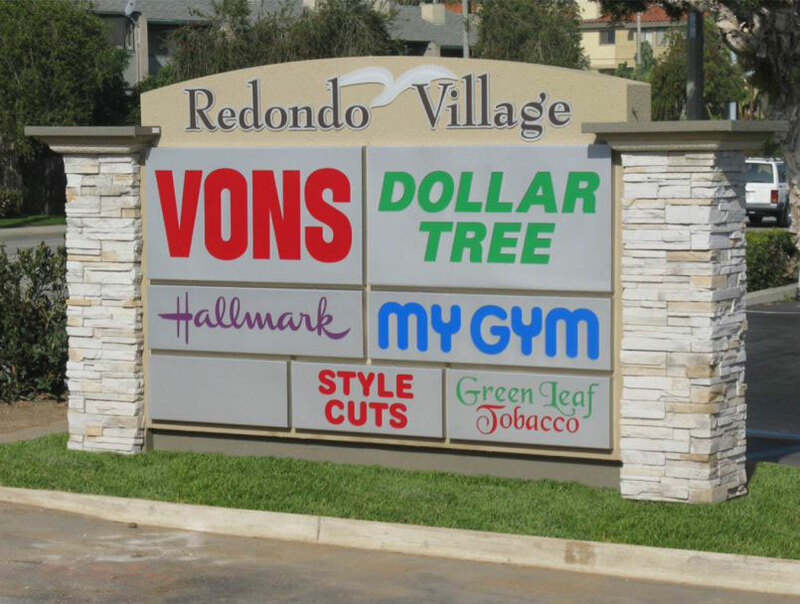 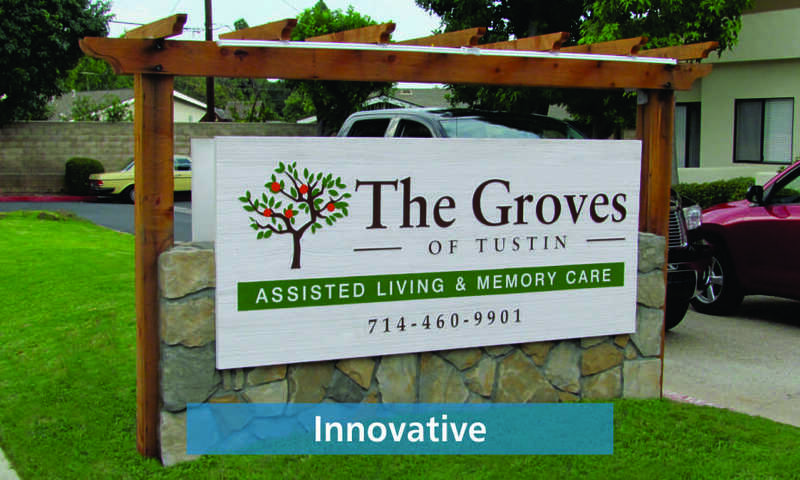 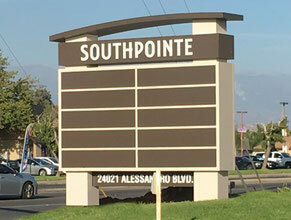 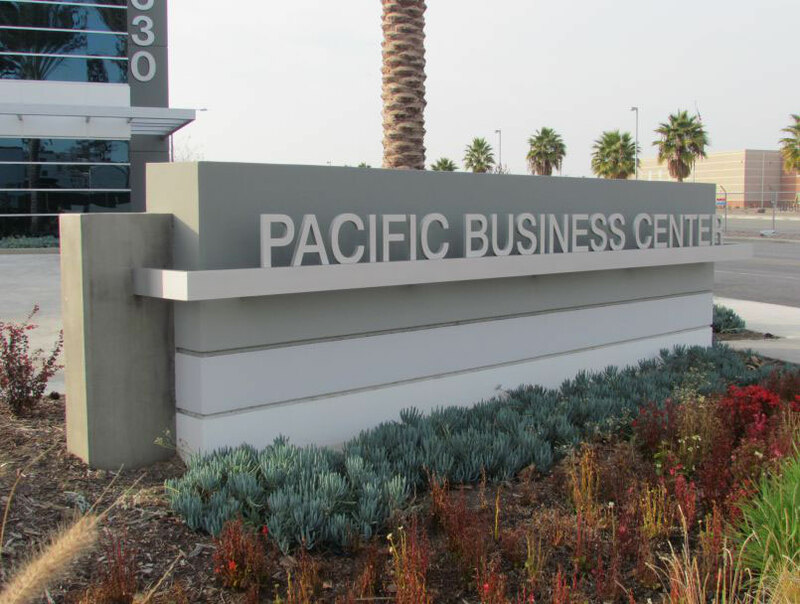 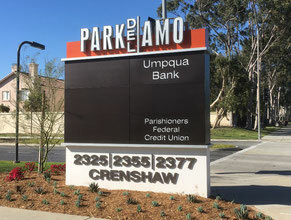 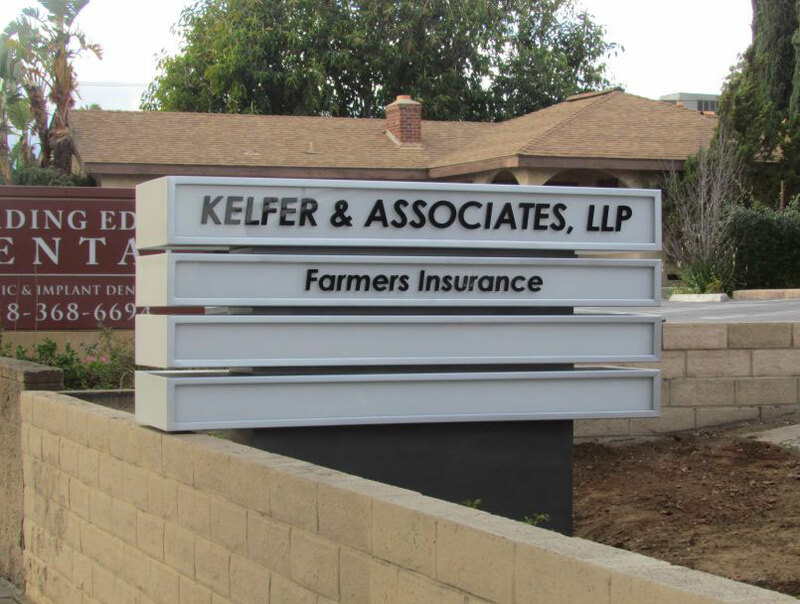 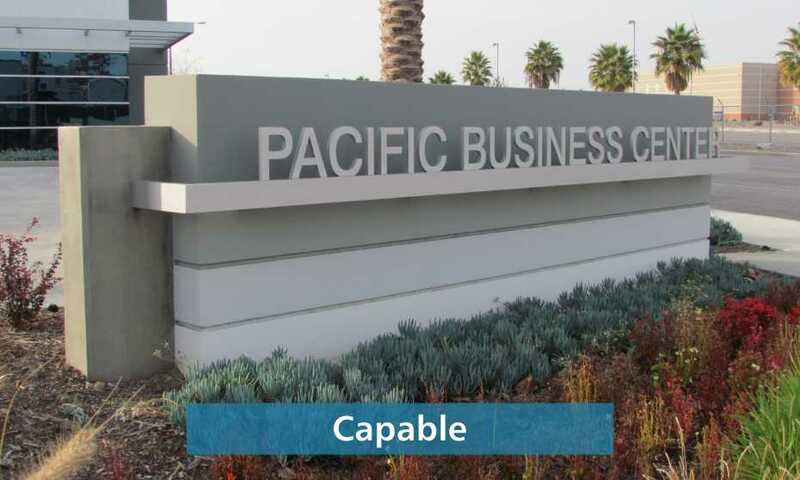 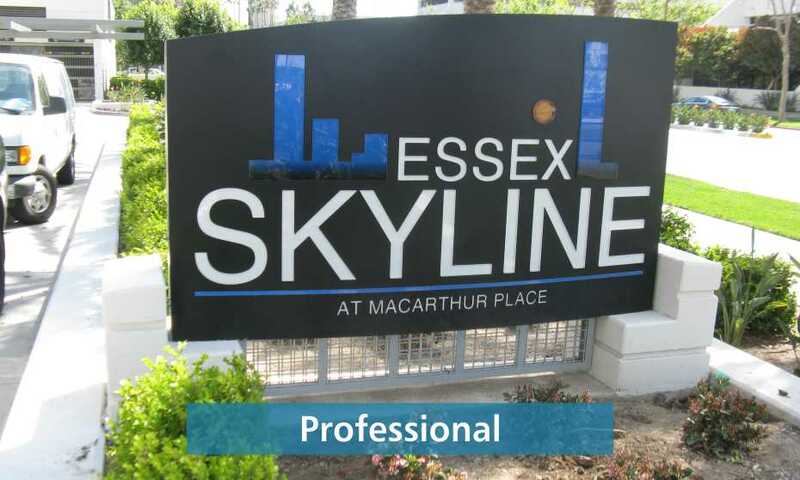 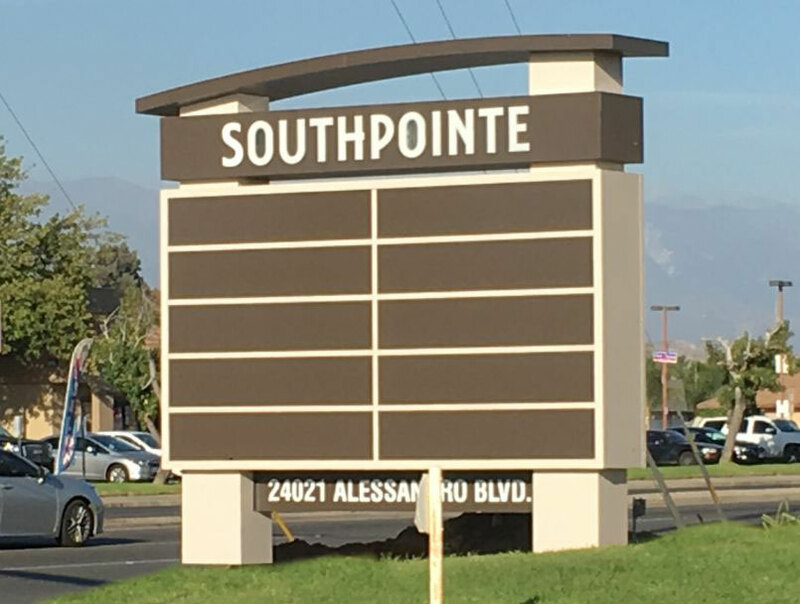 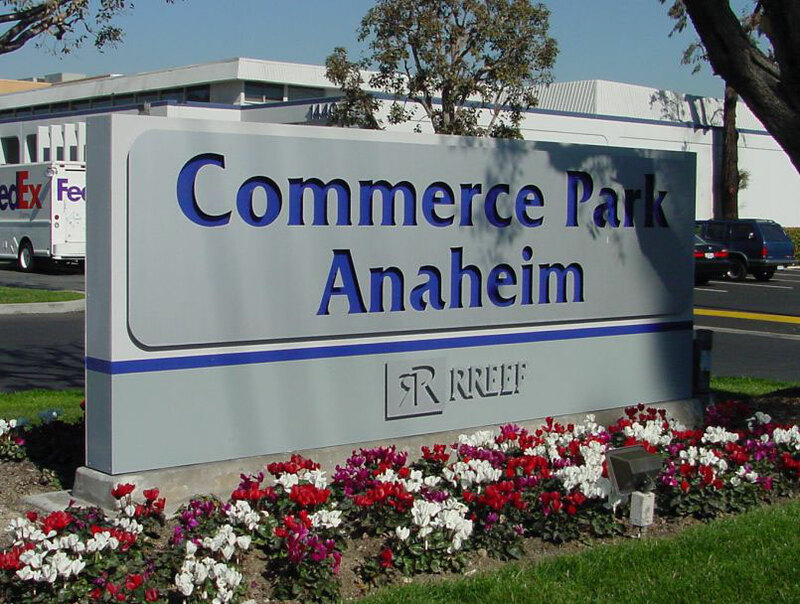 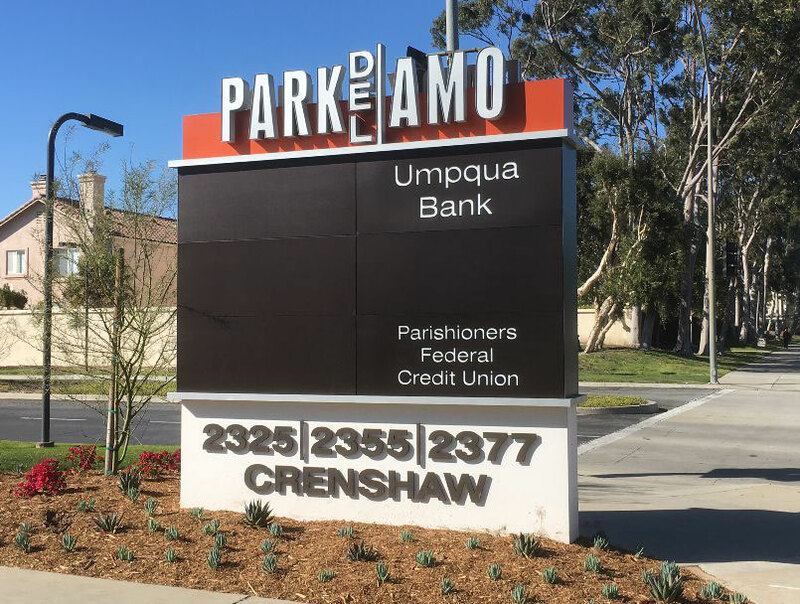 Whether its to advertise a single business, a commercial center, an office building, an industrial park, a shopping center or an institution, Landmark Signs has the perfect Monument Sign solution for you! 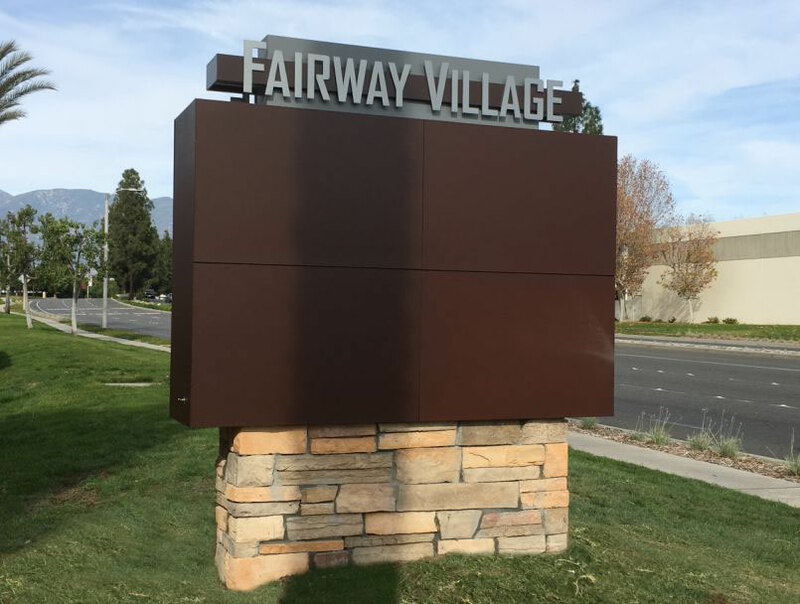 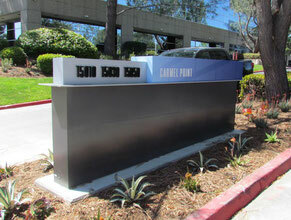 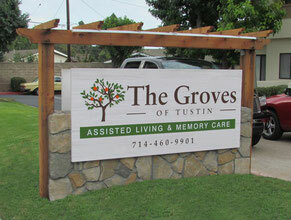 Contact us today to get us started on your own Custom Monument Sign!